Rates from $180pn INDICATIVE only. Please request a quote for exact rates for your requirements. 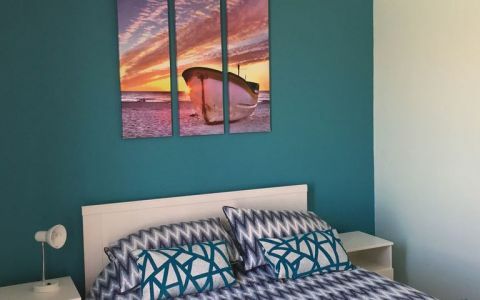 Lancelin is one of the most popular holiday destinations in Western Australia, as the premier holiday home provider, our holiday homes reflect the coastal lifestyle and have a relaxed, uncluttered atmosphere. 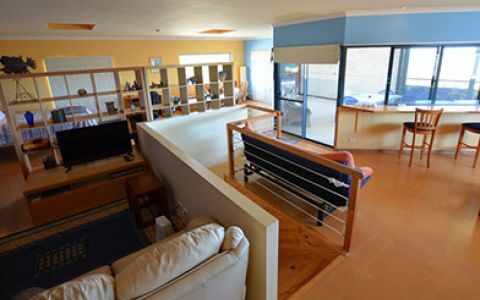 If you are looking for holiday accommodation in Lancelin, whether it’s a beach house, luxury home or standard holiday rental, we have the right property to suit your needs. We strive to ensure that all accommodation is clean, comfortable, well equipped and maintained. The holiday homes can accommodate families or groups in anything from a 1 - bedroom studio apartment, a self-contained cottage or chalet, to larger 5 bedroom homes, which sleep up to 12 people. All of our properties are fully furnished and include everything you will need for your time away from home. 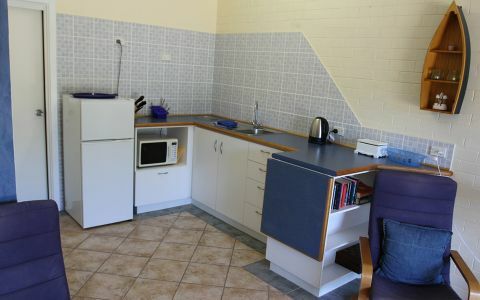 We excel in being able to match our guest’s needs with the most appropriate holiday accommodation available in Lancelin. Just as windsurfers would prefer a beachfront home, larger groups require a larger holiday home, and boat and bike owners need space for their trailers. Even if you you just want to come up and go fishing, swimming or take the dog for a walk along the beach. We are aware that our guests all require different facilities and go to extra lengths to ensure that all your needs are catered for and that your holiday in Lancelin is an enjoyable experience. We also specialise in accommodation for Lancelin’s major events, such as the Lancelin Ocean Classic, Coastal Clash, Baja Mania. There are many reasons why Lancelin is such a popular holiday destination, for those who want to relax and enjoy the beach and great weather, to the more adventurous who come to go bike riding or sandboarding in the Lancelin sand dunes. Don't leave your 4 legged, feathered or finned family members at home on your next family holiday. They are welcome at Lancelin Accommodation Service in most of our properties. They are allowed inside at Windsurfer Beach Chalets but are asked to camp out-side at all our other houses. Properties sleeping 2 adults up to a family of 12. Minimum one night stay from $205. We have many options to suit your requirements. Please contact us for a quote. Most of our Holiday Homes are PET friendly, 4 legged, feathered and finned family members are allowed inside at the Windsurfer Beach Chalets but are asked to camp outside at all the other houses. 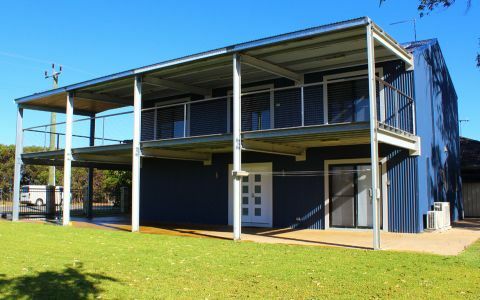 If you need any help with selecting the right Lancelin holiday houses for your family or group, whether it be regarding anything from sleeping capacity, special requirements, or the distance to the beach, please feel free to Contact Us at any time. Minimum one night stay from $300. We have many options to suit your requirements. Please contact us for a quote. minimum one night stay from $320. We have many options to suit your requirements. Please contact us for a quote. Minimum one night stay from $400. We have many options to suit your requirements. Please contact us for a quote. 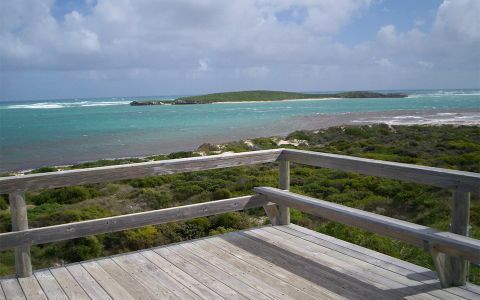 Properties located all across Lancelin and Ledge Point.